When you’re designing your outdoor landscape, there are two great options for solid, beautiful and functional paving – these are, Natural Stone pavers and Structural Porcelain pavers. Most people know a little bit about Natural stone pavers however Structural Porcelain Pavers are a newer addition to the market. I’m sure you’ve heard about standard porcelain tiles and may possibly be using that knowledge to form an opinion as we speak about the quality of structural porcelain pavers, right? If so, then think again! In this article we are going to look at firstly Structural porcelain pavers- the advantages and limitations, then we will look at Stone pavers and do the same. If you’d like to find out all you can about both products, keep reading. Structural porcelain pavers are actually a world apart from the traditional indoor or outdoor porcelain tiles. They are a strong, efficient and practical outdoor paving solution – designed to stand against all types of natural problems or human errors! There are various makes and models for structural porcelain, as there are with anything that’s man made – so it’s imperative to look out for a quality product when you decide to go down this route. So there are a few important personal factors to consider. – What kind of lifestyle do you lead? – Will the area be undercover or open? – Will it be used for salt water/clorinated pool? Whilst natural stone pavers are a beautiful and timeless choice, there are conditions that go hand in hand with such natural beauty. Depending on your surrounds, natural stone pavers – even the densest (like Raven Granite) can be challenging to keep clean. Natural stone can be painful to look after if you have trees or pets, maybe some over-active kids? Tree’s tend to drop leaves almost all year round, these leaves have tannin in them, Within around the 48-hour mark leaves start to progressively decompose and this process releases the tannin. Which yes, you guessed it… Can stain the stone, the tannin slowly and surely finds its way into the paws of the stone and can stay. Depending on the type of stone you have installed and how long the acidic culprit has been sitting on the stone. The situation can go from challenging to clean too impossible to clean. It doesn’t really matter if you’ve used an A grade product nor does it matter if you’ve sealed the stone. Acid doesn’t discriminate. Sealing the stone will help give you some extra time to attend to the removal of acidic intruders however it will not completely remove the risk of stain-age. Unfortunately, it’s not just leaves in this category – pet pee, wine and almost anything else acidic will cause this issue. Over-active kids, well.. they drop everything everywhere, plus more! I’m guessing you are realising as you read on that the questions are critical in making the right decision for your home or project, for the long term. 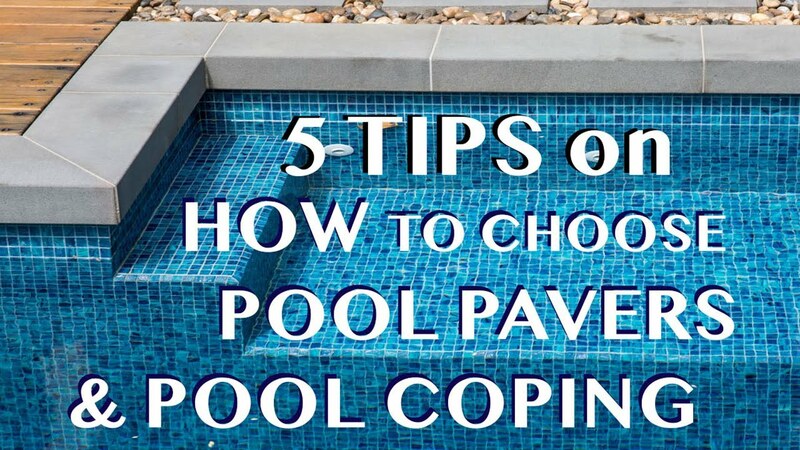 There may also be some stone products that are too slippery for open area’s and not suitable around your pool or open entertaining area. 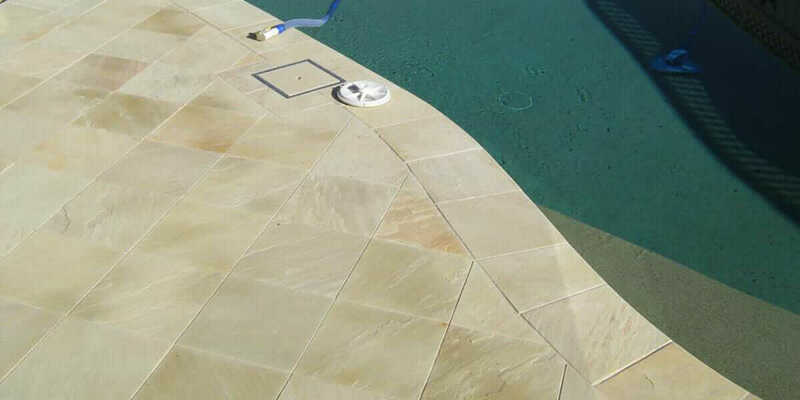 This really comes down to the finish of the product and making sure whoever is supplying you with the stone pavers, knows how to test the stone for things like slip rating, chlorine and salt resistance etc. Now, given the right circumstances is not all gloomy! 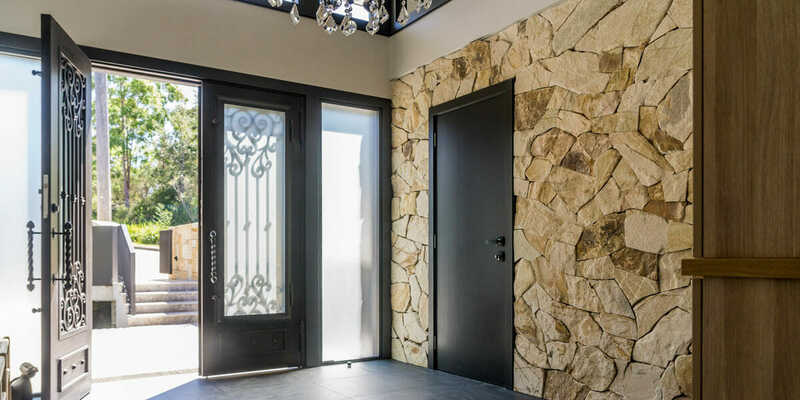 With the right area and correct application, it can be heavenly to see true art unfold in front of your eyes – natural stone products are impossible to recreate. The stunning character and depth in products from the earth are second to none. From the beauty of Limestone pavers through to Bluestone pavers it’s the kind of art that only mother nature can create. If you have the time to care for the product – it will love you back equally. Many quality stones will stand the test of time, given you have cared for it how it deserves to be cared for. 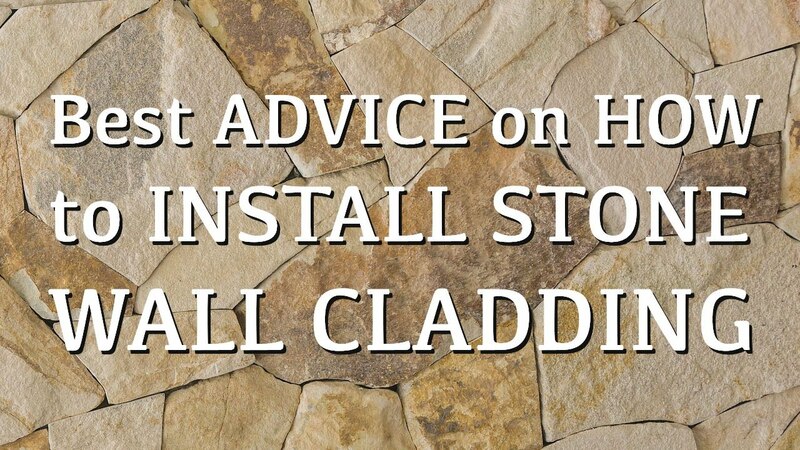 This includes installing your pavers with quality installation products, ensuring the substrate is ideal for the applications you have chosen and the stone has been correctly sealed/pre-sealed. Depending on what stone you opt for, any professional stone supplier should know what is required for each type of stone. An easy way to put things into perspective, you have just gone into a dealership and decided on a brand new Ferrari – you drive out and decide to fill up the petrol in your new beauty. Would fill up your Ferrari with E10 petrol? No, no way on earth… It’s wise to take the same approach with your natural stone pavers. The luxury stone pavers can add to your garden is jaw-dropping and it enforces your position and unique taste to the rest of your friends and family. Some of you may now see why natural stone isn’t always the best options, it’s not easily going to fit in with your busy lifestyle, minimal time and high desire to enjoy your outdoors in your fast-paced life. There is still hope! A fully functional solution – structural porcelain pavers are the way to go. Planning a nice summer vacation for your family? Whilst your big beautiful gumtree sheds its vibrant green leaves… You can holiday away, knowing full well upon your return you can clean your structural porcelain pavers with any chemical and no adverse effects! Porcelain pavers, never permanently stain. Now, don’t think of this product as the inferior sibling of stone pavers. You aren’t making a concession here, you are picking the right paver for you. Porcelain pavers are made from extremely strong clay and are equally as dense as some of the most sturdy natural stones known to man. Quality structural porcelain pavers come in a wide array of colours, textures and patterns to ensure your outdoors is looking as close to natural stone as humanly possible, with absolutely no downside. Finally, the whole family can safely enjoy the outdoors and you need not worry about your pets staining your pavers or your child’s friends spilling OJ all over the poolside pavers. For a fully functional, low maintenance lifestyle there is no better option. A quality porcelain paving option will entail all of the features above and more. Now that you’ve got a good foundation of what products may work for you. It’s time to browse through some of our range and see which one of these options will work for you. If you need some help with this, send us an email or drop us a comment and we’ll reach out asap.